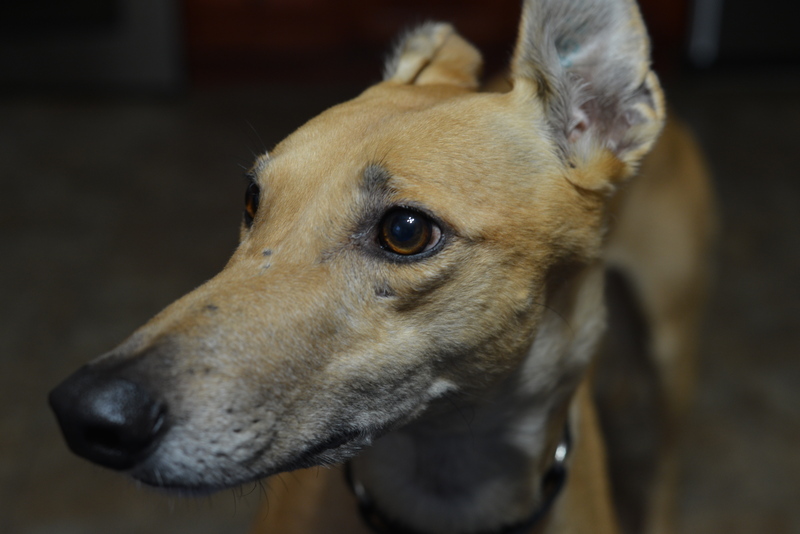 once you have a greyhound, all other dog’s noses seem short. also she killed a rabbit today so I thought she deserved a little praise. This entry was posted in Photos and tagged cute, dog, female, greyhound, photography, photos, red fawn on June 28, 2017 by some bad plankton.